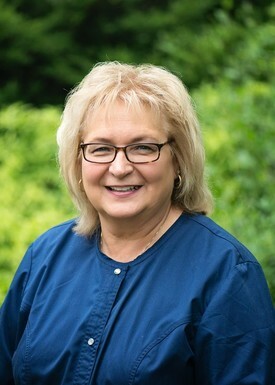 Deb is our Lititz Pike office patient coordinator and has been with us for more than twenty years. She has had the opportunity to see multiple generations grow in our practice and knows each patient by name. On the weekends, you can find Deb antique shopping or decorating her home. "Over the past 20 years I have developed many friendships and look forward to seeing our patients: they are like family to me!" 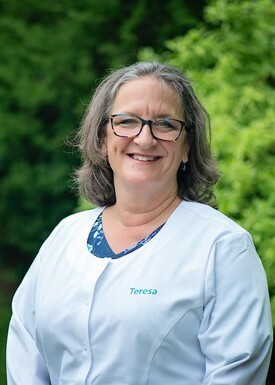 Teresa has worked in the dental field for over thirty years now as a patient coordinator and as a dental assistant. She is from Ephrata and graduated from Warwick High School and Willow Street Vocational Technical School. She joined our team in 2015 as our scheduling coordinator at the Fruitville Pike office. 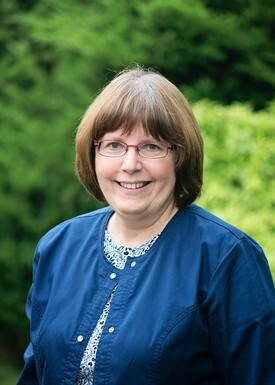 With her free time she enjoys gardening and spending time with her grandchildren and 3 dogs. Yes, one more that loves animals. 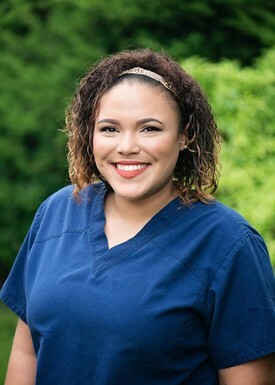 "I'm grateful for being apart of a team that helps improve someone's dental health every day"
Tiana has been a part of our practice for four years. She is proud to be a Lancaster native, and graduated from Conestoga Valley- go Buckskins! She does a little of everything for our practice. Tiana coordinates scheduling with patients, treatment planning, web design, and payments. On the weekends she enjoys spending time with her boyfriend and her family- and definitely shopping. "Our patients trust us to guide them through their dental needs. I love seeing returning smiles!" 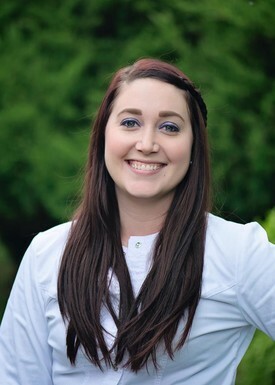 Alexis has worked in the dental field for over ten years. Even though she works with us part- time, she enjoys working with our team. She loves going to the beach and spending time with her husband along with their two cats and dog. "I work with an awesome group of people. 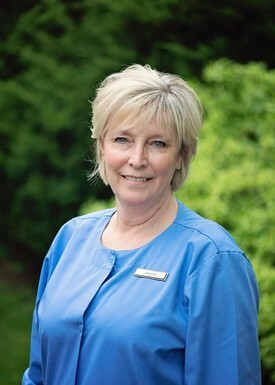 It is a fun place to work"
Patricia started working was a dental assistant with our practice over thirty years ago. She was raised on a farm outside of Indianatown Gap. She specializes in insurance and billing. During the weekends she enjoys reading, sewing and spending time with her six grandchildren. 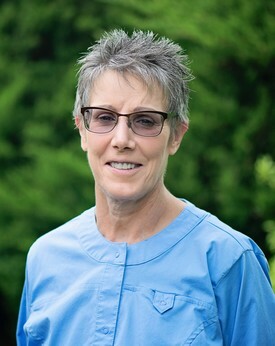 "I appreciate working for doctors who are supportive of the staff and who provide quality care for the patients"
Ann has been in the dental field for over thirty years and has received additional training to become an EFDA (expanded functions dental assistant). As with a lot of our staff, she is from the Lancaster area, and lives in the Strasburg area. She currently works hand-in-hand with Dr. Fausnaught and has for the past fifteen years. Outside of work, she enjoys canning, playing cards and reading. Her pride and joy are her grandchildren. 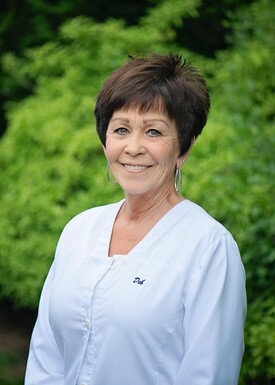 "I enjoy the relationships with our patients, I'm surrounded by wonderful people"
Tami has been part of FPE Dental for over 20 years as a Dental Assistant. She has assisted Dr. Earhart for the past 10 years as his right-hand (which is helpful since he is a lefty). She is from Lititz and graduated from Warwick High School. Before entering the dental profession, she assisted in the Operating Room for a Washington DC area hospital. Her passions also include cooking, gardening, and spending time with her family. "I appreciate that the doctors have good ethical and moral standards"
Lakelyn joined our team in 2014 and works beside Dr. Paulin. She was raised in the Lancaster area and decided to enter the dental field in high school, attending the Willow Street Vocational School. Lakelyn then decided to advance her educational training and become an expanded functions dental assistant (EFDA). During her free time, she goes hiking, fishing, and plays soccer in a local league. "I love that our office is like home away from home. Our staff and our patients are both amazing"
Adessa started with this practice over 30 years ago. 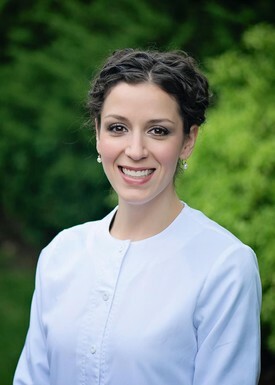 She is trusted by many of our patients to take care of their dental needs. With her free time she loves reading gardening and spending time with family; especially time spent with her granddaughter. "It is great seeing the multi-generational facet of practice"
Alexis joined our team in 2012. She grew up in New Jersey before moving to Pennsylvania with her husband. 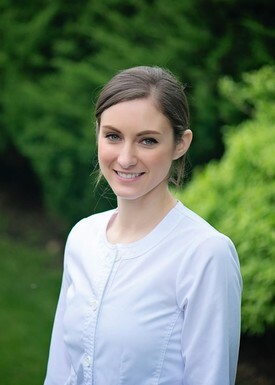 Alexis graduated from Harcum College in 2008 with her dental hygiene degree. She loves educating patients on all aspects of their dental health. During her leisure time, she enjoys painting with acrylics and watching her husband play in a band. Alexis is an animal lover too with 1 dog and 5 cats. 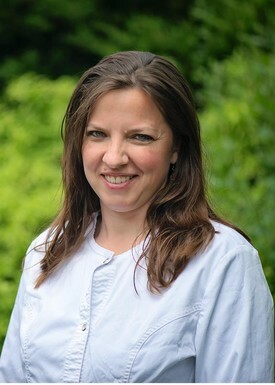 "We make sure we take the time educating our patients about their oral health and suggest improvements when we can"
Ten years ago, Gina decided to become a part of our practice . She was raised in Pottsville and received her bachelors degree at the Pennsylvania College of Technology. 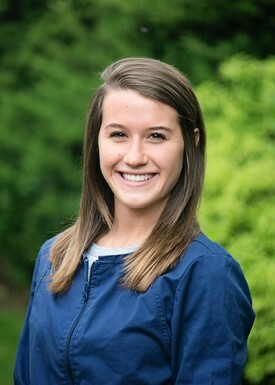 Gina enjoys helping her patients improve their overall oral health. Her fun spirit and smile is contagious while around her. She is an animal lover as she owns three cats and fosters kittens and cats with Furever Home Adoption. She also enjoys shopping at consignment stores and doing home projects with her husband. "I love working in a fun atmosphere with a group of people I consider close friends"
Crystal started with the practice back in 2002 after graduating from HACC for Dental Hygiene. She loves being in Lancaster County, where she was raised. Lancaster has so many opportunities for her to spend time with her family such as camping, boating, running, and waterskiing. When she has some downtime, she enjoys sitting in a comfortable chair and reading a great book. Crystal is also working at our satellite site with Dr. David Lambert. "My favorite part of working for this practice is the friendliness and family-like atmosphere it portrays"